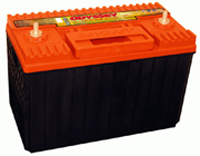 Providing the muscle and performance for very heavy-duty applications, off road, and recreational vehicles, Odyssey® is way out front when it comes to superior cranking power and deep cycle ability. 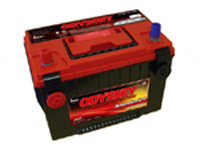 CLICK HERE to see specifications for all Odyssey® batteries. Click on one of the product pictures below to see our complete collection.